We share this Lenten calendar as an invitation to reflect on our abundant resources and what we might ‘give up’ during Lent for the sake of others. 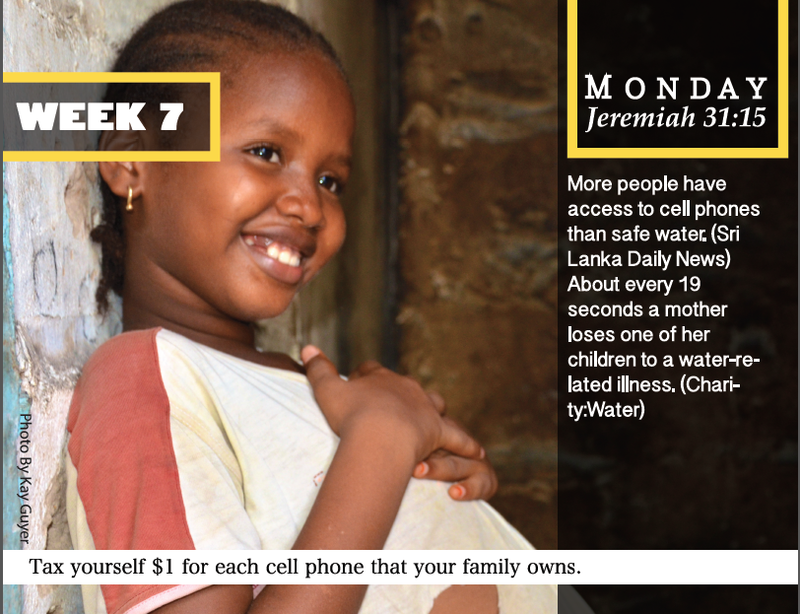 The calendars include scripture, information about women around the world and Global Women’s Project partner projects. There are opportunities to join in these women’s journey of empowerment with time and money. To obtain a calendar for yourself, or several for friends, family and your congregation, contact us at info@globalwomensproject.org. We can mail them to you, or send you one page per day by email throughout Lent. Either option is free. Contact us today! Children learn about Uganda and about themselves. This new educational initiative of Global Women’s Project seeks to introduce children to the learning, giving, and growing nature of empowerment work! 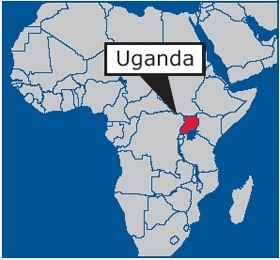 Children engage stories of Uganda and the United States, growing generous spirits. This is an excellent tool for Sunday school, VBS, and families! You can read more and download all the elements from our website, or contact us to request a CD of the curriculum. Stay tuned for future curriculum exploring GWP’s other partner projects!